A mini fridge is almost a given when it comes to any dorm room or bedroom in college, but the Danby Designer Full Compact All Mini Refrigerator can be useful too in your home even after college. Although it's still considered a mini fridge, it's plenty spacious with 4.4 cubic feet of space. You could keep your drinks chilled and still have it close by with this mini refrigerator. It's definitely handy when your main refrigerator is full especially after Thanksgiving leftovers have been put away. The perfect place for this refrigerator can be your home office, spare bedroom, garage, game room, etc. You no longer have to go all the way to the kitchen to crack open a beer when the beer is just a few feet away. The convenience of this refrigerator makes it all the more worth getting the Danby Full Compact Refrigerator. 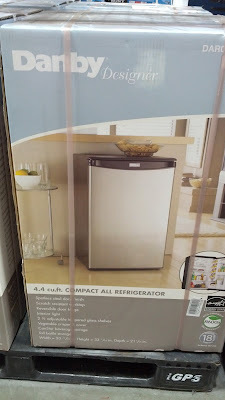 Alternatively, there's also the Igloo Mini Fridge which is a bit cheaper at Costco. 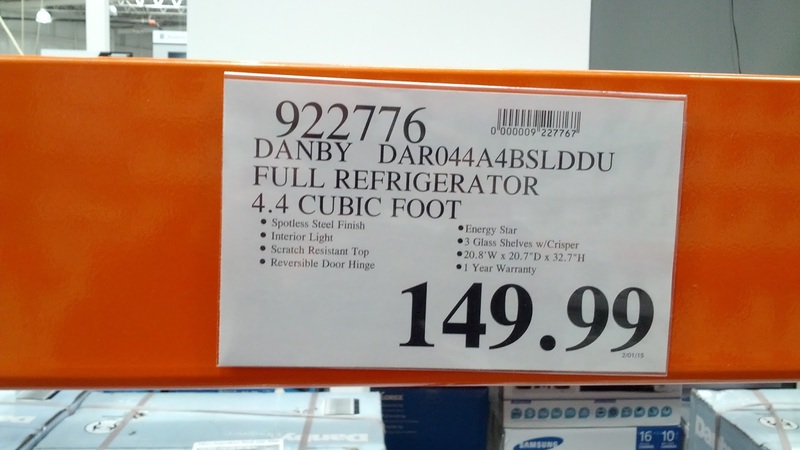 Danby Designer Compact All Mini Fridge is perfect for any dorm room, game room, or garage. Danby Designer Full Compact All Mini Refrigerator at Costco. 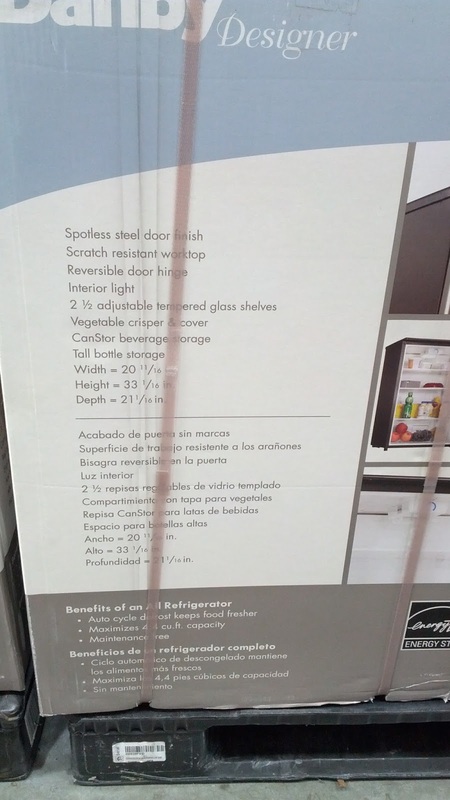 This 4.4-cubic-foot Energy-Star rated all-refrigerator features a spotless steel finish, glass shelving, vegetable crisper, interior light and worktop.